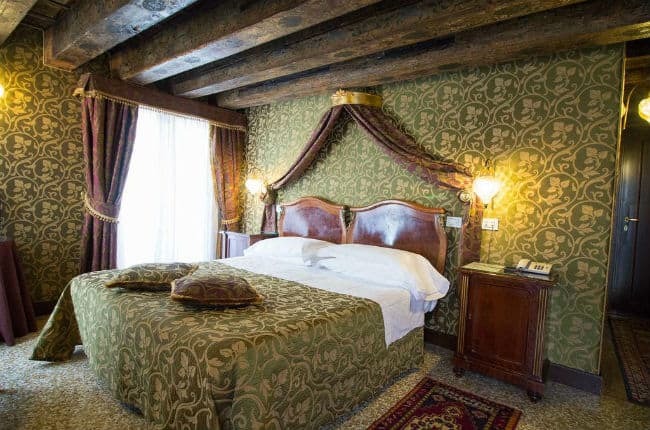 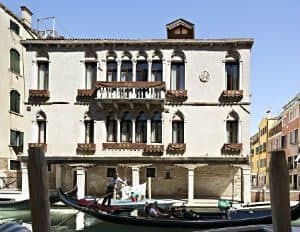 The Palazzo Abadessa is set within a historical Venetian house, located on a very quiet street, just 10 minutes’ walk from Railto Bridge and within easy reach of St Mark’s Square and key attractions. 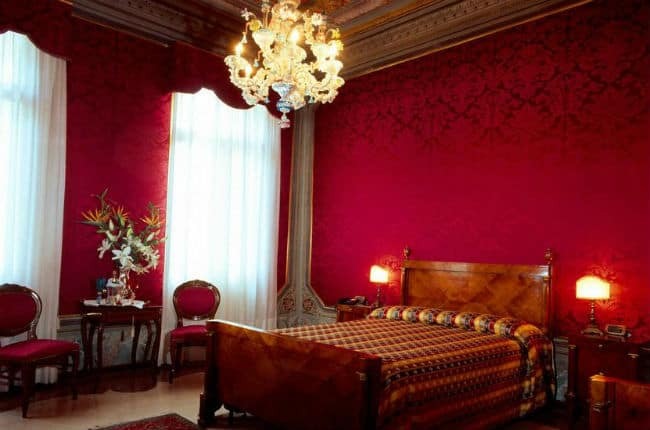 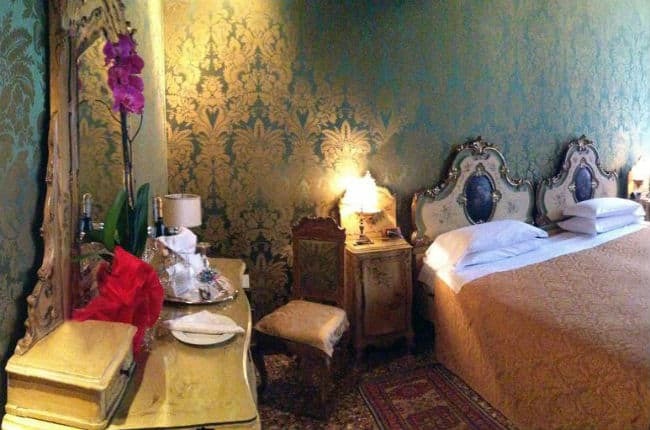 The guest rooms are furnished with gorgeous period furniture, Venetian mirrors, silk wallpaper and very comfortable beds. 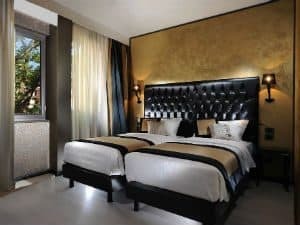 All rooms are air-conditioned and feature satellite TV, WiFi and a minibar. 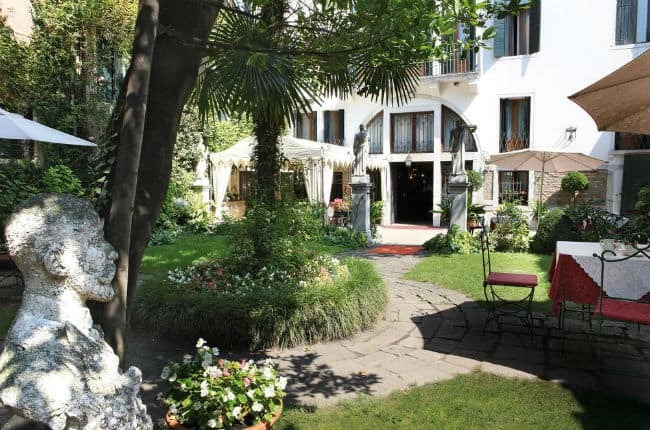 Guests can enjoy a breakfast buffet in the breakfast room or the hotel’s beautiful private garden. 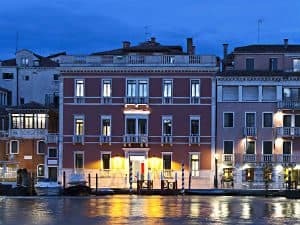 If arriving by water taxi, you can be dropped off at the hotel’s own private dock next to the entrance. 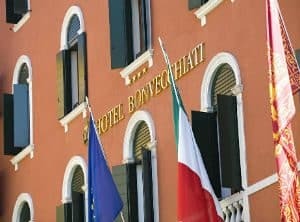 Helpful and friendly staff provide city maps and will point out the location of all the sights and help with restaurant reservations.